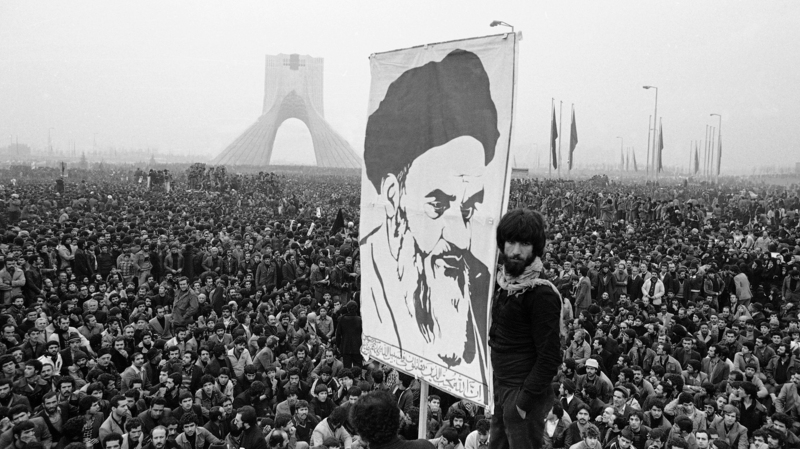 Shi’ism has been a significant component that holds the Iranian national identity since the success of the 1979 Revolution and the foundation of the Islamic Republic of Iran. 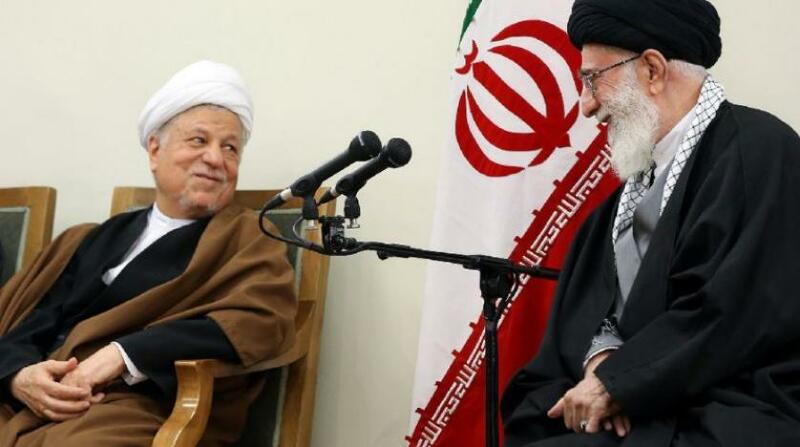 The theocratic regime in Iran has founded its legitimacy on the homogenizing influence of religion to override Iran’s large number of ethnic communities. Shi’ism has been the major definition of being an Iranian since the Islamic Revolution. The regime has utilised Shi’ism to face the threat that the multi-ethnic loyalties may pose to its authority. 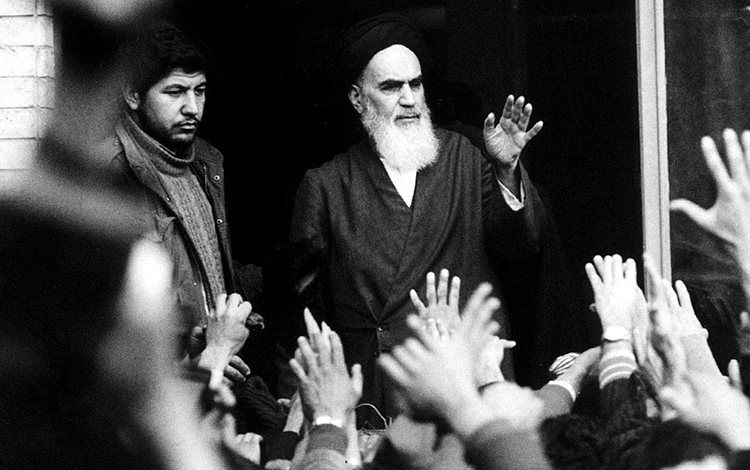 It also has used transnationality of Shi’ism to undercut any demands that Iran’s minorities may raise to prevent the incidents in the early 1980s when Iran’s later Supreme leader Ayatollah Khomeini violently responded to the local uprising staged by minorities. Shi’sim has been also used by the clerical regime since years of the Islamic Revolution to suppress religious minorities especially Baha’is and Sunni Muslims who unlike other minorities they do not have small quotas of seats in parliament under Iran’s constitution to protect them. Iran claims to allow freedom of religion and has historically reserved five seats in its 290-member parliament for recognized religious minorities — one for a Jew, two for Christians and two for Zoroastrians. Sunni Muslims have also been subjected to discriminatory practices by the regime. They are not only persecuted for being not Shia but also because of being non-Persian ethnic minorities such as Kurdish, Baluchi and Turkmen. Last August 25 Sunni were executed on various charges including “enmity against God”, according to Amnesty International. Not a single mosque for Sunnis has been allowed to be built in the capital Tehran. The Azeris have been subjected to a less persecution compared to other minorities because they are Shi’i Muslims and they have easily integrated into the sectarian identity which the regime in Iran is based on. 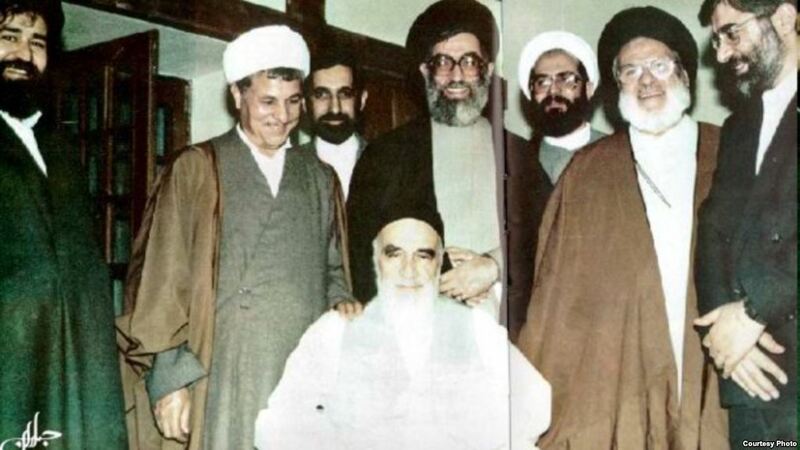 Many Azeris clerics managed to reach high positions in the regime’s hierarchy such as Mohammad Kazim Shariatmadari, Fazel Lankarani, Musavi Ardabeli, idal-Khoi, Sadegh Khalkhali, and Supreme Leader Sayyid ‘Ali Khamanei. As for Arabs in Iran, despite the majority are Shi’i Muslims and are living in Ahwaz which holds over 95 percent of oil and gas, they live below the poverty line and under aggressive discrimination by the regime in Iran. They are considered by the Persians as second class citizens and inferiors to them. Most Ahwazi Arabs have limited access to education, healthcare or basic services such as clean water and electricity. Thousands of them are forced to leave their homes and lands without compensations, while Iranians of Persian ethnicity are paid incentives to move to their region to work in the oil and gas industry. Ahwazi Arabs are only allowed to take menial jobs in this industry. Ahwaz which was known as Arabistan, or the lands of Arabs, was annexed by the Shah in 1925 and since then the Arabs have been banned to use their language in schools and government institutions. It was later given the Persian name Khuzestan. 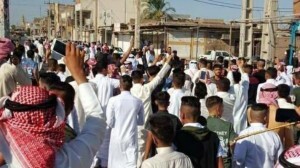 Many Ahwazi Arabs have fled Iran to live in exile, nonetheless, some of the political activist Ahwazis have become targets in the regime’s assassination campaign that targeted leading Iranian activists. Last November, Ahmed Molla, a prominent leader of Arab separatists, was shot dead outside his home in the Hague. The crime remind many of the regime’s killing campaign that targeted Iranian activists during the 1990s when the regime carried out in Iran and Europe a series of killings including the infamous Mykonos restaurant assassinations that wiped out the leadership of the Democratic Party of the Iranian Kurdistan, the largest Kurdish party fighting the regime. Converts to other faiths have been savagely persecuted by the clerical regime in Iran. 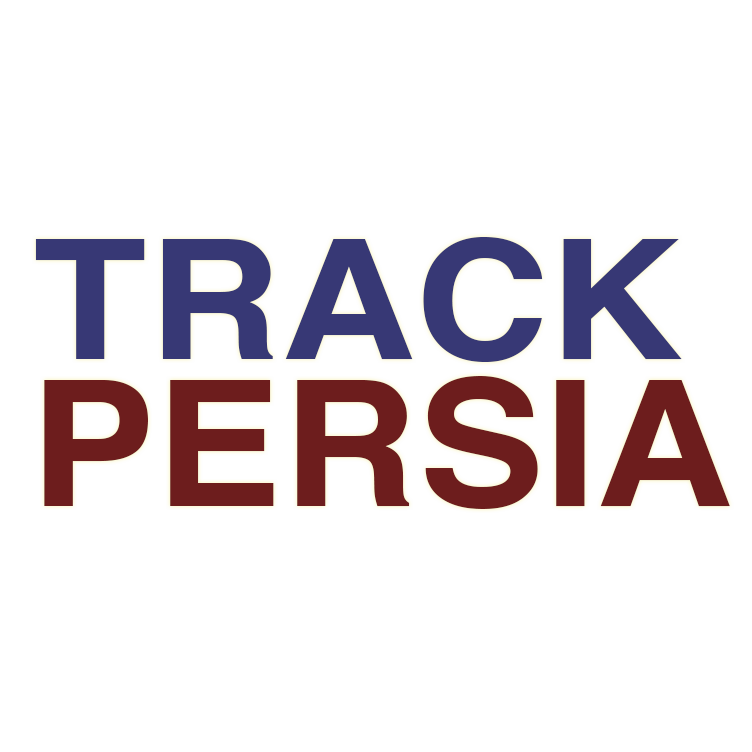 Those Muslims who convert to Christianity may find themselves charged by the Islamic Republic with nebulous religious and secular crimes, some of which carry the death penalty. 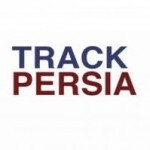 Four Iranian converts to Christianity were arrested last Tuesday in the city of Karaj, about an hour drive from Tehran, according to Persian media reports. Two weeks before Christmas, the Iranian security forces raided six houses the converts used as home churches, detained four and dragged them away. The discrimination against ethnic minorities and the unfair sharing their country’s economic resources have created strong support for the political reform movement in the non-Persian areas. The anti-regime movement is expected to grow in light of the regime’s involvement in destabilising the region and the deteriorating economy. [i] Juan Cole, Sacred Space and Holy War: The Politics, Culture and History of Shi’ite (London: I.B. Tauris Publishers, 2002), p. 205. [ii] Patricia Higgins, “Minority-State Relations in Contemporary Iran,” in Ali Banuazizi ron Weiner, eds., The State, Religion, and Ethnic Politics (Syracuse, NY: Syracuse University 1986), pp. 185-187; Dilip Hiro, Iran Under the Ayatollahs (New York: Routledge, 1987). 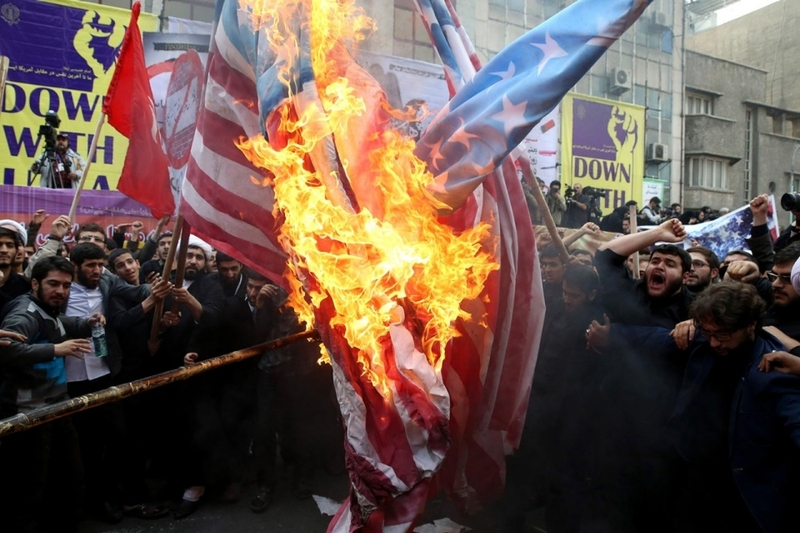 Why have Iranians turned away from Shi’ism?